Earliest unique smell that I felt, when I was a kid (almost in 2nd-3rd grade), was of Mustard Oil. Living in an area surrounded by Airforce families, many of the Uttar Pradesh and Punjab. While most South Indians use coconut oil and gingelly oil for cooking, most in UP, Punjab areas use mustard oil. The smell of mustard oil was unique and everytime I crossed an Airforce household, I knew it, I was crossing one! With the traditional South Indian food at my home, the Channa, Chole, Roti were such an unusual treat for me, then. As I grew up, those memories faded away. But those memories were re-kindled when Rang De Basanti Movie was released - mustard fields of Punjab!!! 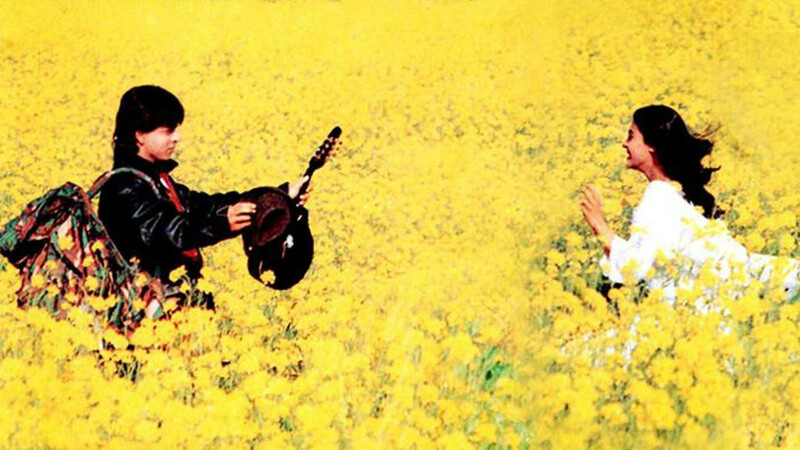 Also, who the hell can forget the mustard fields in Dilwale Dulhaniya Le Jayenge???!!!!! The next most strong memory of smell that I have is of wet soil. I've lived a major portion of my life in Chennai, a place where sun shines almost 340-350 days mercilessly!!! The rain is not less. But the entire downpour of a year, pours down in just 10 days! Rarely those convectional rainfalls happen and when the dry soil comes in contact with the rain, the smell that emanates from that is heavenly!!! Here in the local language Tamil, its called 'Mann Vaasanai'. Another important smell that I always cherish is of new shoes and new clothes. As a school kid, every year, when the school re-opens going to the 'Bata' showroom to get the new Black Mary Jane and White Canvas Shoes always mesmerized me. The smell of the brand new shoes, the smell at the shoe showroom are still in my memory. Same with the smell of the brand new school uniform stitched out of 'Bombay Dyeing' fabric! Perhaps the high that it gave, was what pulled me into the field of Fashion and study Fashion in higher education, take it as my full time job & also maintain a blog on it!!! When you talk of smell, one of the most important aspect is perfume. My first ever perfume was of Tea Rose, that I used when I was in high school. Till date I've used several other aromas of various brands, but nothing could even come near Tea Rose. That's my favourite till date. Further down in college, of the various projects that I made, the ones pertaining to Handloom and more to Natural Dyes were the ones close to my heart. The herbal, earthy, aroma of the Natural Dyes totally took me by awe. I became more and more attracted to the eco-friendliness of the technique and the subdued tones of the colors and today that's my full time job - My own brand on Eco friendly Khadi & Natural Dyed Garments!!!!! As I started travelling, most of my travels were on train, mostly in the sleeper class (here and here). The smell of the iron, rust, the wet rust when it rains, became an integral part of my life. These smells were special for me, coz they mean I am travelling and also I am getting back home!!! Later, during my first ever travel by flight from Chennai to Mumbai, that's a special memory too. The conditioned, crisp, clean air with the soft light, and the hum of the engines was so new to me, then!!! Every travel of mine has a unique smell associated with it! The best memory is of Germany. That was the first time I smelled the freshness of frozen air, in the snow!!! More special than that was the smell of Indian spicy food in an Indian restaurant, in the middle of Germany! The smell of air in the hills were always special. To the nose that has always gotten used to pollution, human body smells, food smells, every other city stench, the cleanliness of the air when it almost meets the clouds is awesome. I had always cherished the crisp, fresh, clear, cool air in Kolli Hills, Yercaud, Horsley hills etc. Not just hills, the smell in villages are also memorable! I can never forget the unpolluted air with the smell of grass, cows, cowdung, wet soil mixed together at Thalavapalayam!!! Ofcourse there are a few dark memoires too!!! Throughout my college days, I took Chennai's public bus service to travel. 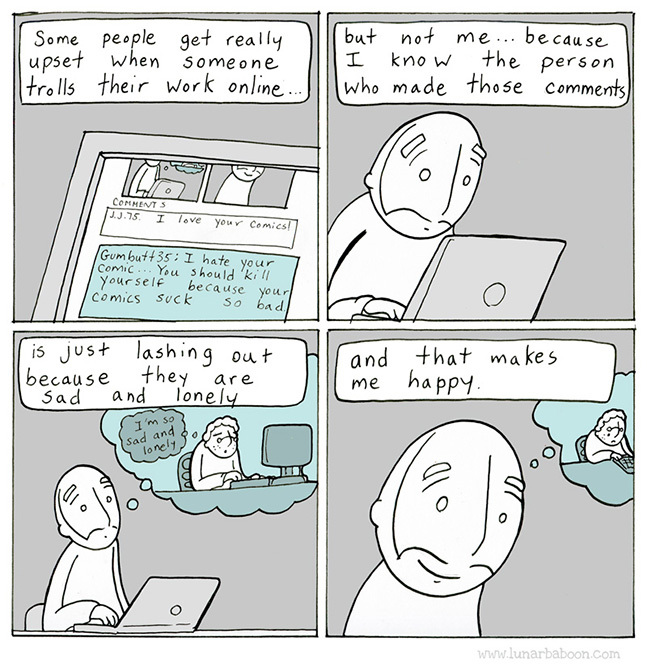 The return is what is depressing. The body odour of several men, the jam packed bus is a heavy turn off! Another instance was in Mumbai. Madh Beach was almost impossible to reach the beach crossing through the stench of dried fishes that the fishermen folk had put up. Chinese food has a lot of stuff, errrr., a lot of non veg stuff in it. Chinese non-veg differs a lot from the rest of the world and doesn't limit to chicken, mutton, pork, fish, beef etc! When I went to China, talking to people, post lunch was indeed difficult. I am a vegetarian and the mouth of some of them stinks!!! Some used mouth fresheners, but some didn't which made conversations very difficult. Situation was similar, but not that bad, in Germany. It was snowing there and people were depending on red wine to keep themselves warm. Conversations here were filled with the smell of red wine!!!! 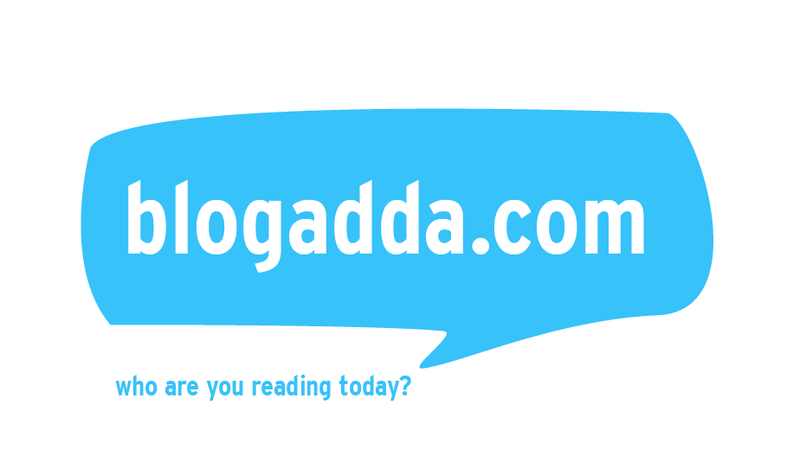 P.S: This post is an entry for the contest by Ambipur, organized by Indiblogger. I loved this post - you conjured up the aromas wonderfully. I visited India many, many years ago and still have a little bottle of perfume oil that is all gone but still smells wonderful. Some years back I ventured into a new shop that opened near me and Indian shop. The smell took me back and now i go there regularly for the fix of aroma of the blend of spices and fruit and vegetables. Oh, and I do buy some too. That's a beautiful comment. Thank you dear. Madras is jasmine and camphor and sambhar and frying appalaam vadaam. And sometimes, coffee. The US is airport disinfectant and petrol - odors rarely assault you there, they have nullified. North India is jalebis in the morning and tea in the evenings. Central station is about 2 million chemicals, mostly biological. Anything better than the hospital smell, even kuvam.